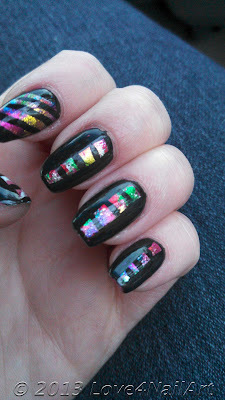 Love4NailArt: BornPrettyStore.com Nail Art Foil Review/Demo + 10% Off Coupon Sitewide! 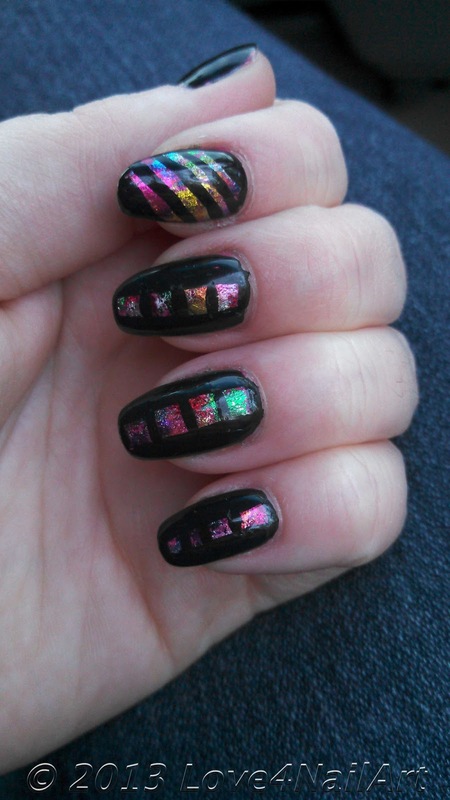 BornPrettyStore.com Nail Art Foil Review/Demo + 10% Off Coupon Sitewide! 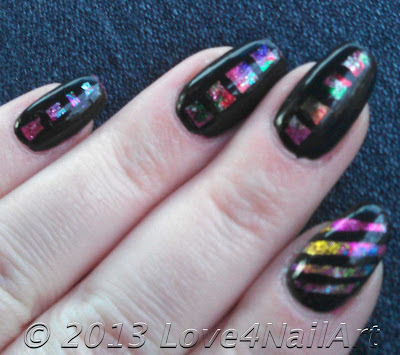 BORNPRETTYSTORE site-wide 10% off coupon code: enter PRKW10 at checkout. 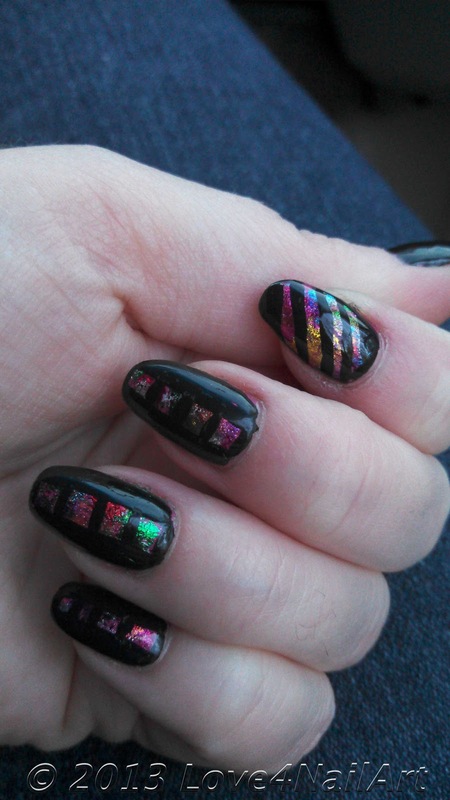 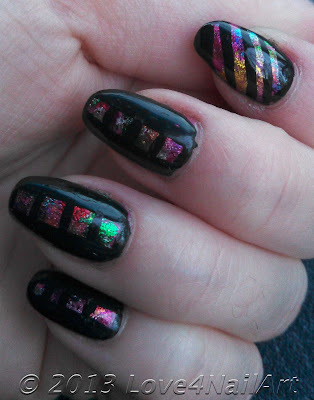 I came up with this nail art design while testing out these new nail art foils. BornPrettyStore.com is a one stop shop for all things nail art + more. Please check them out, they have super affordable prices, fast shipping, and a WIDE variety of items that can be used for nail art. 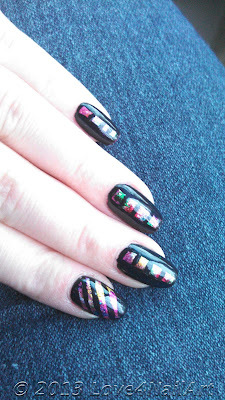 Scroll Down For More Nail Art Ideas!